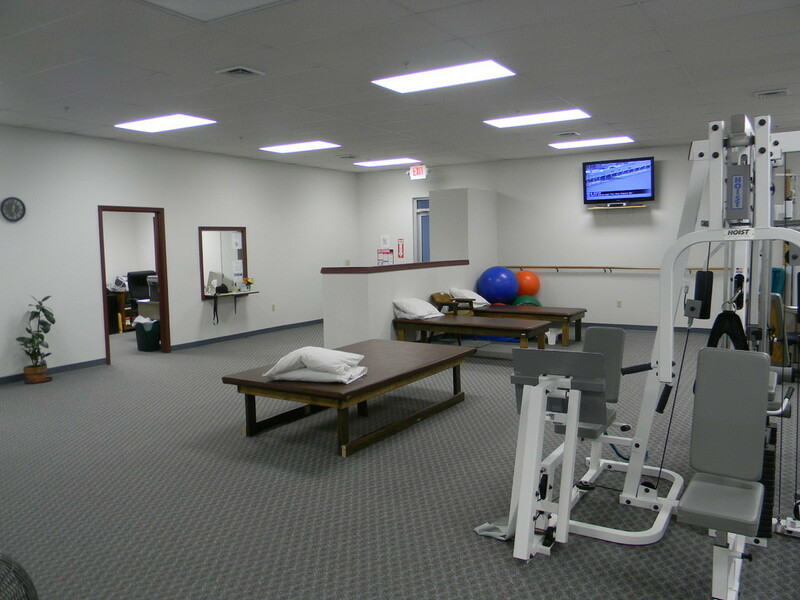 "The Anderson Advantage - Smooth Sailing into Better Health"
Whether rehabilitation or prevention: The path back to regain your old strength doesn't have to be a rocky one. 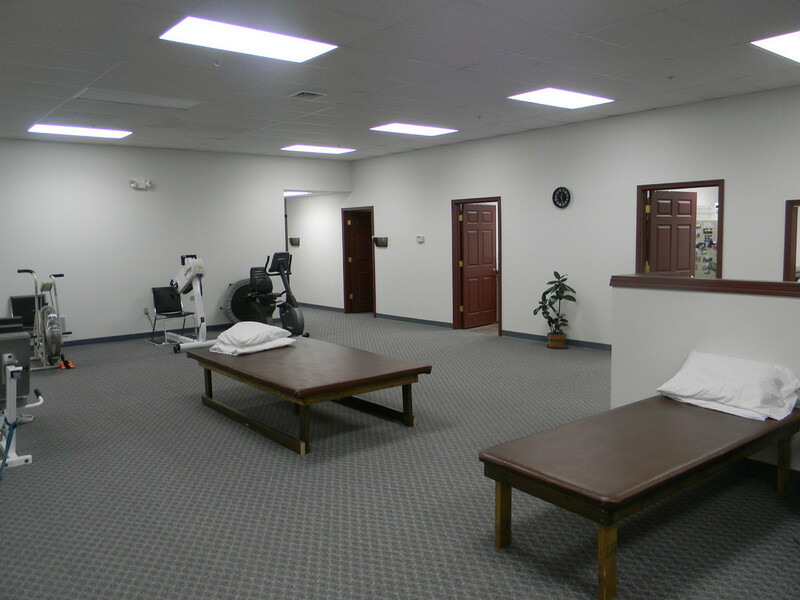 With our therapy concepts we will help you heal completely with the greatest amount of care. 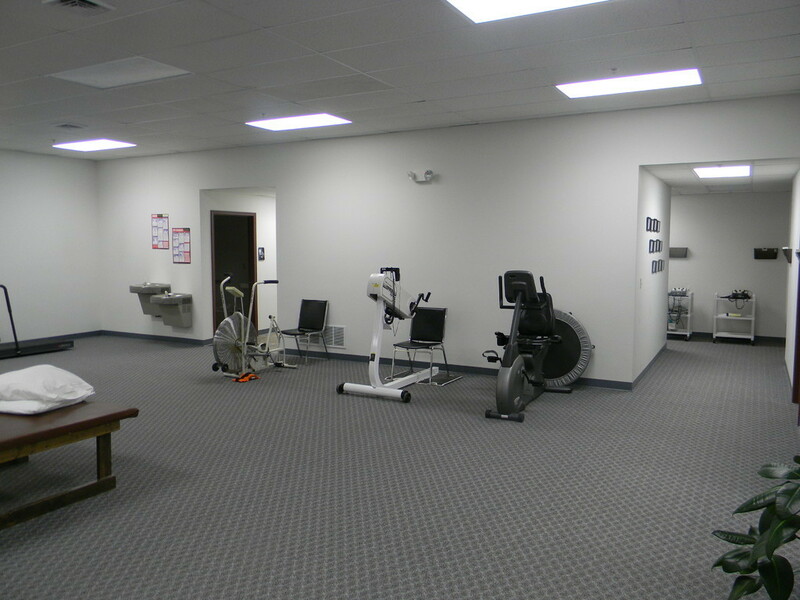 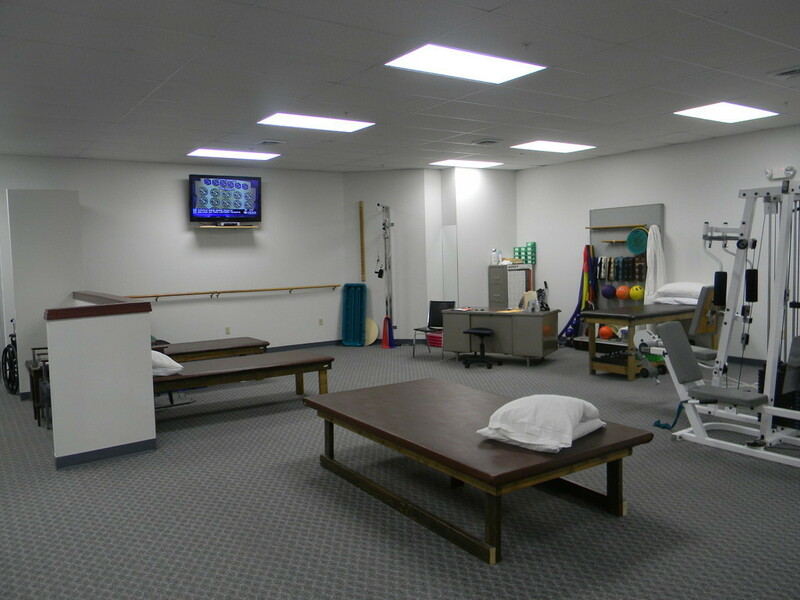 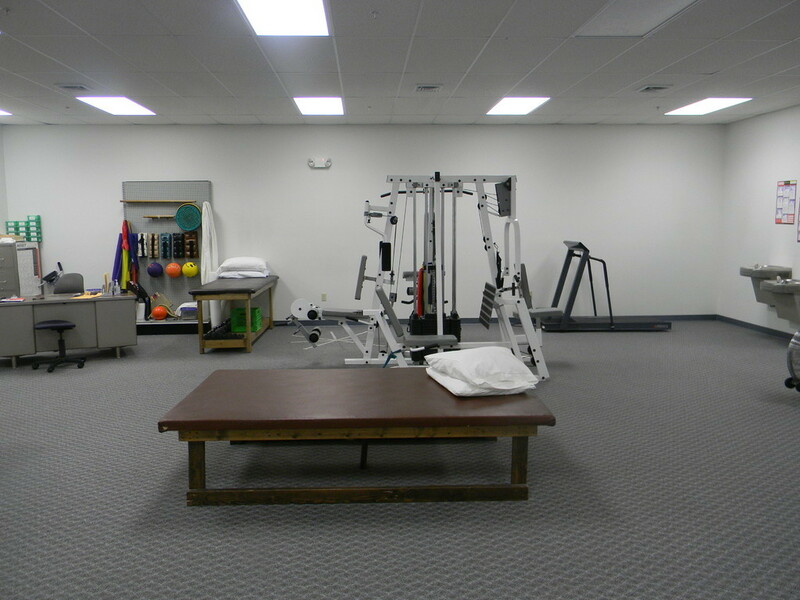 Our expertise in all aspects of physical therapy is the product of many years of experience.